Looking for the ways to increase your mobile workforce efficiency and improve your field team’s bottom-line? Start with implementing the VisitBasis Field Marketing App to automate your data collection activities in the field. The VisitBasis Field Marketing App gives field reps mobile access to all data and tools required to collect critical information for store performance analysis in the field and allows them instantly report back to the office without spending any time at all. VisitBasis Field Marketing App uses the latest mobile technology to maximize the efficiency and effectiveness of field data collection process, allowing your field reps to perform all the tasks using tablets and smartphones and providing managers with real-time information on what is going on in the field. 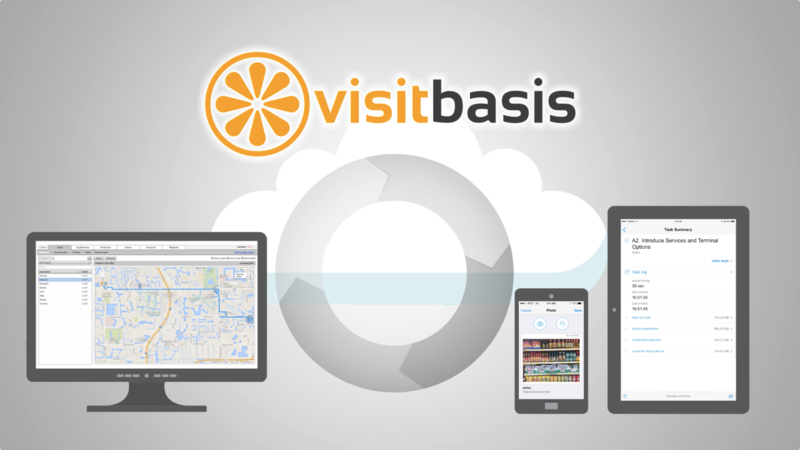 The VisitBasis Field Marketing App works seamlessly across iPhones, iPads and Android smartphones and tablets. There is no limit on the number of devices each field rep can carry, so your field team can bring their own devices and be more effective. They will save time on training by using the devices that they already know and you save on hardware costs. Sign up with VisitBasis Field Marketing App and give your field team amazing automation today! There is no license, subscription or obligations – you start work completely free. Download VisitBasis Field Marketing App free from Google Play and App Store to get the most cost-effective and time-saving solution for retail data collection.